For healthy eating, economy and just plain fun, preserving food is the way to go. 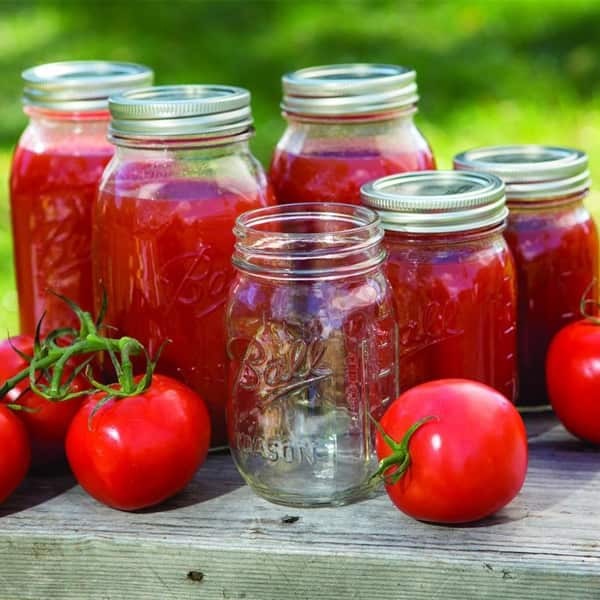 If you grow your own vegetables and fruits, like to fish, hunt or forage afield, food preservation gives you complete control over what you eat, ensuring the highest-grade ingredients and careful preparation only home cooking can provide. Smart shoppers can also take advantage of nature's bounty to create delicious jams, jellies, preserves, pickles and other storable foods that taste infinitely better than anything in the supermarket. Lehman's is here to help. No matter how or why you preserve food, we have all the canning, pickling, freezing, drying and food preservation equipment and supplies you need. Check out our canning equipment pages to find everything from reusable glass jars to water-bath and pressure canners. We also have all the accessories you need to keep your home canning neat and efficient like funnels, sterilizing racks and rubber replacement seals. 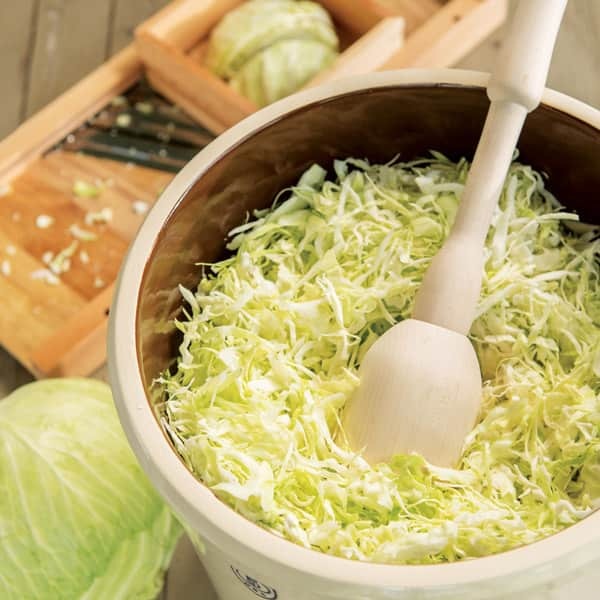 If you love delicious pickled and fermented foods, we carry everything from stoneware crocks to wooden sauerkraut stompers. 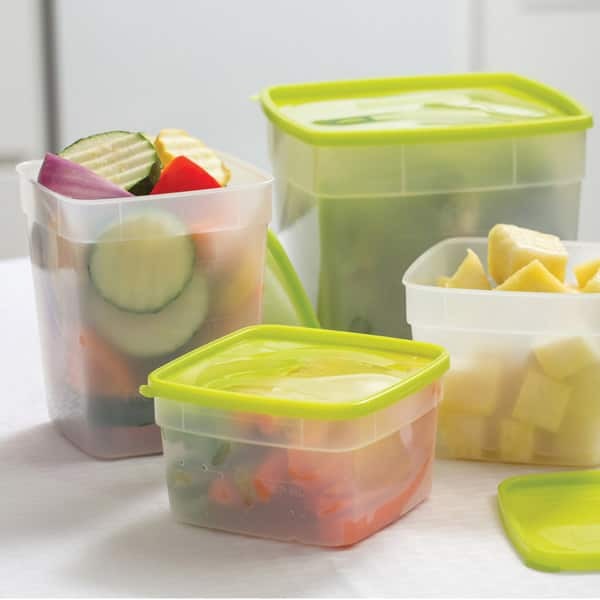 Freezing is a fast and easy way to store meats, fish and produce, and you can find all kinds of freezer storage containers here as well as handy accessories like corn cutters and strippers for food processing. 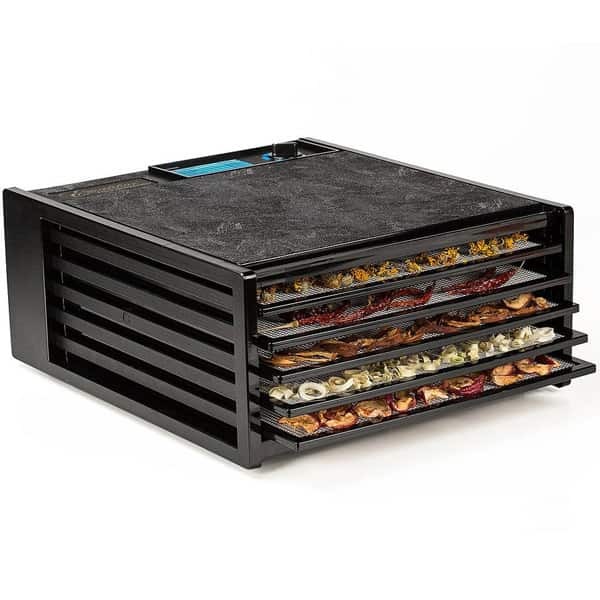 If you love the taste, nutrition and easy portability of dried fruits and veggies, don't forget to visit our drying pages, which include a variety of electric and non-electric food dryers as well as useful accessories like trays, books and more.